March 12, 2012. Leftover magic! 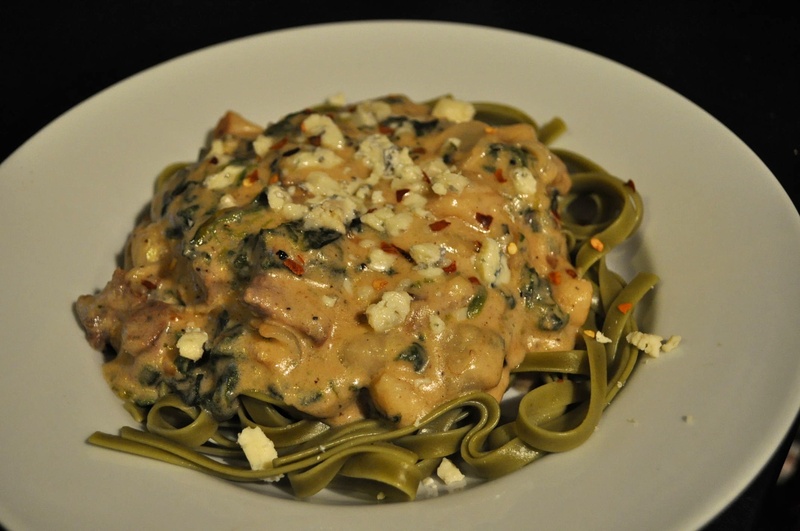 Curt’s Spinach Fettucine with blue cheese and steak.